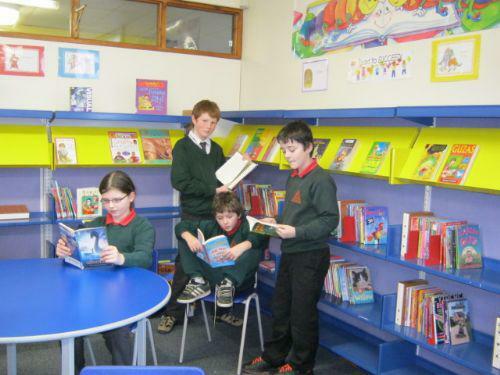 The school library has re-opened much to the delight of the pupils. A brand new library system has been installed with one thousand brand new books available for the pupils of both Key stage 1 and 2to borrow. 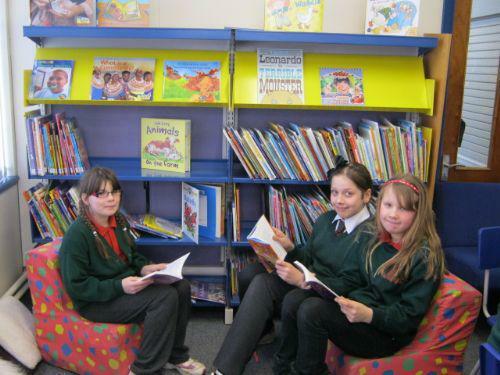 Each class will visit the library on a weekly basis and the children will be allowed to borrow 1 book per week. This must be returned before a new book can be borrowed. Please encourage your child to read and to take care of these books.